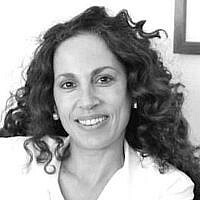 Johanna (Yockie) Arbib is President of HaShomer HaChadash. Arbib is a Jewish previously served as head of the Jerusalem Foundation and was chair of the World Board of Trustees of Keren Hayesod. In 2016, Israeli Prime Minister Benjamin Netanyahu awarded her the prestigious Goldstein Prize for distinguished Jewish leadership. HaShomer HaChadash is an Israeli grassroots organization established in 2007 to assist Israelis in maintaining the safety of farmers and open spaces in the Negev and Galilee. 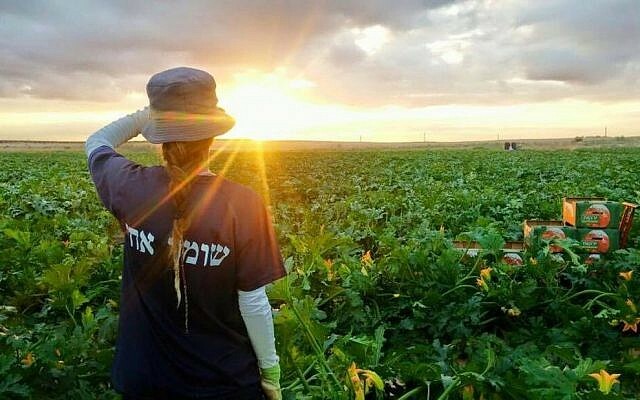 Today, HaShomer HaChadash is Israel’s largest volunteer organization with more than 72,000 annual volunteers from Israel and abroad, guarding and supporting more than 250 farmers cultivating some 250,000 acres of land nationwide.